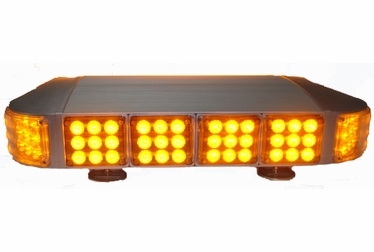 This has 14 LED module lights with 9 LEDs per module. Giving you response light you need. The angular design gives you maximum coverage especially at intersections. Made with a strong and long lasting aluminum body. 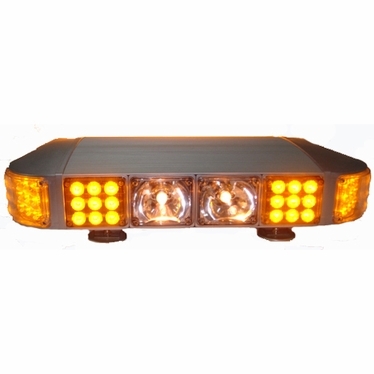 Equipped with 12 volt accessory plug with On/Off switch and strong magnets for roof top mounting. You can choose from 15 random or alternating flash patterns. Controller included.